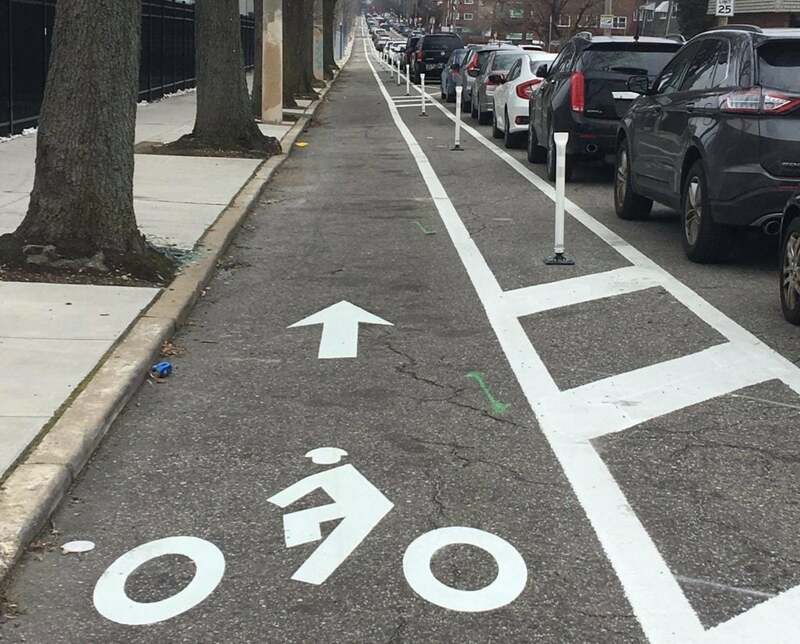 As part of the upcoming Vision Zero Conference, all attendees are invited to join several staff from the Bicycle Coalition, oTIS, Streets and PWD to visit several safety projects in North Philadelphia on the afternoon of Friday, March 15th. The tour will commence at the Girard and Broad Street intersection to view planned N. Broad median improvements. We then will use bikes (personal or Indego) for the rest of the workshop to visit several other projects. The bike tour will start at the Indego bike share station to view the Yorktown 13th Street protected bike lane, the TIGER sponsored American Street project (under construction), we will stop at Germantown and Master Streets to hear about new planned bike facilities, and end at Spring Garden Street to discuss current planning for the new Spring Garden Street Greenway. Resource guidance will be provided by Kelley Yemen (oTIS), Jeannette Brugger (oTIS), Waffiyyah Murray (oTIS), Darin Gatti (Streets) and Kathryn Drake (PWD). Indego bikes will be available to participants for those who won’t have their own personal bikes! Register today to lock in your spot on this mobile workshop!